The recent news of a possible theme park, north of London, featuring Dr. Who and Sherlock Holmes attractions, reminded me that there are a few links between these fictional characters. The co-creators of BBC’s Sherlock, Mark Gatiss and Steven Moffat, have both written episodes for Dr. Who. 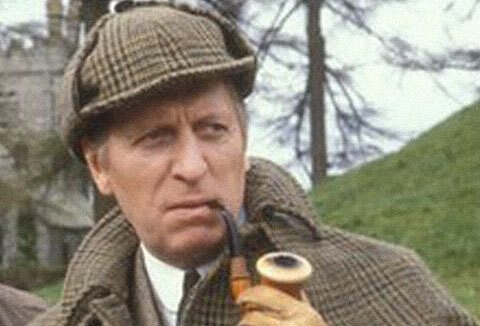 In the 1960’s, Peter Cushing would star in multiple series of films, as both Sherlock Holmes and Dr. Who. To me, Tom Baker, is Dr. Who and played the character from 1974 – 1981. 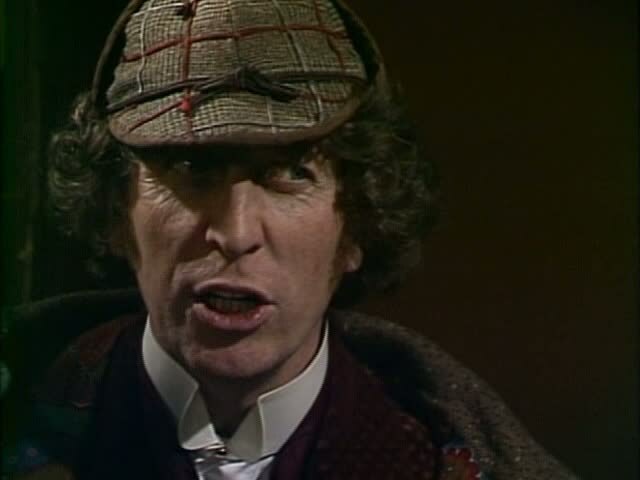 During the 1977 season, one of the episodes was The Talons of Weng-Chiang, which had Baker’s Dr. Who character in Victorian era London and dressed in Holmes’ deerstalker and cape. After leaving Dr. Who, Baker would portray Sherlock Holmes in the 1982 BBC four-part mini series The Hound of the Baskerville. in 2013, the South Pacific island of Niue (you may recall they issued the recent Batman coins) issued an 11 silver coin set honoring each of the Doctors for the 50th Anniversary of Dr. Who. Below, we have a video of the first few minutes from Baker’s performance in The Hound of the Baskervilles.